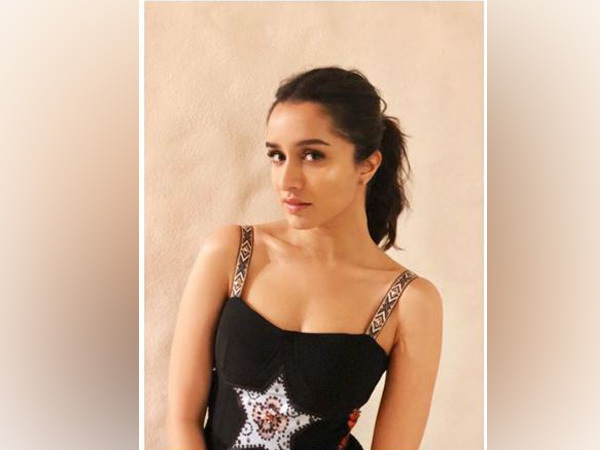 New Delhi (India), Apr 8 (ANI): Shraddha Kapoor penned an emotional note after wrapping up the shoot of her upcoming film 'Chhichhore', co-starring Sushant Singh Rajput. 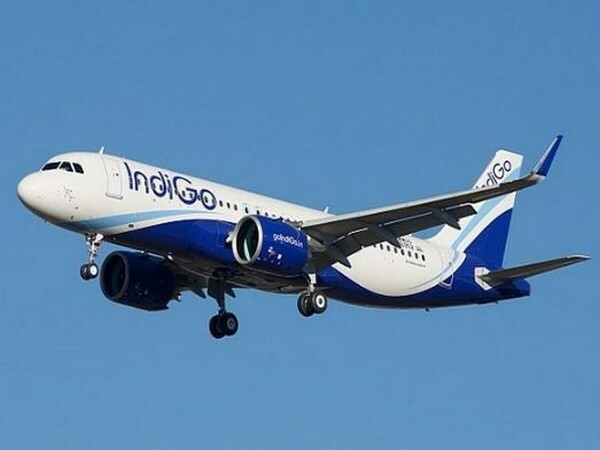 Mumbai (Maharashtra) [India], Apr 3 (ANI): Actor Irrfan Khan on Wednesday shared a heart touching message for his fans where he thanked everyone for the love, wishes and prayers that were bestowed on him. Berlin [Germany], Mar 25 (ANI): Telegram has added a new feature which will let you take care of messages you don't want to keep, whether it is your own or sent by someone else. 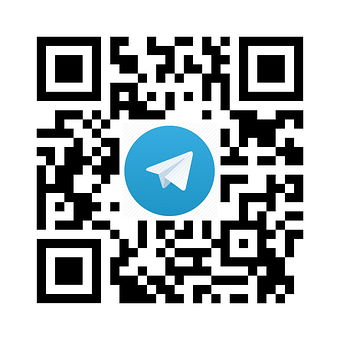 Aamir Khan’s special message for his fans this election season! 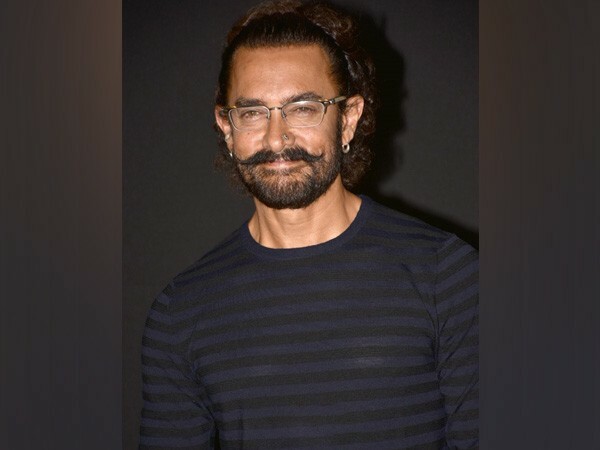 New Delhi [India], Mar 14 (ANI): Aamir Khan, who turned 54 today, decided to send a special message for his fans in which he urged them to cast their vote in the upcoming elections. 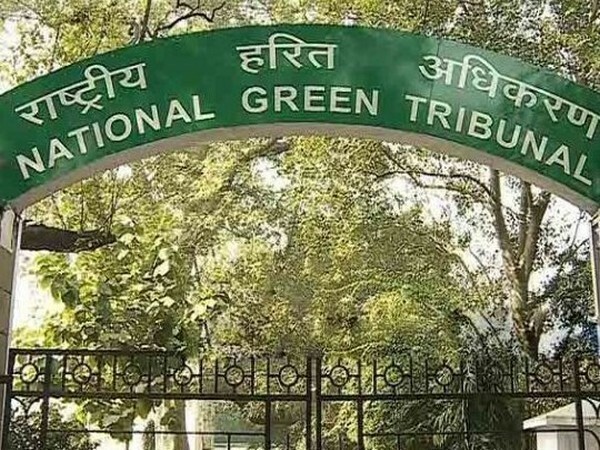 New Delhi [India], Mar 8 (ANI): The National Green Tribunal on Friday cautioned farmers about the fake message stating that diesel agriculture pumps have been banned in National Capital Region. 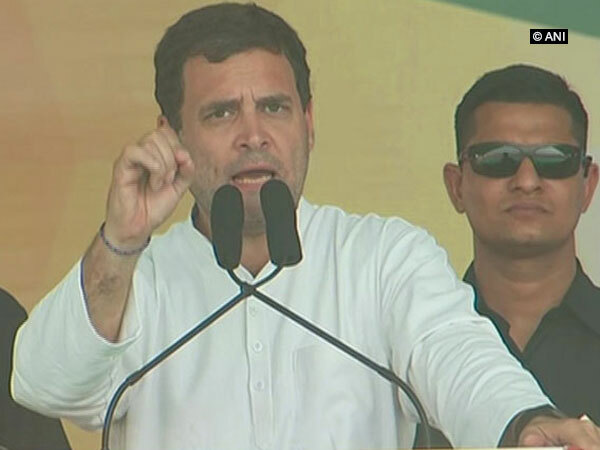 Koraput (Odisha) [India], Mar 8 (ANI): "Fight for your space and do not consider yourself less than any man," Congress President Rahul Gandhi said on Friday during an interaction with women in Odisha’s Koraput district on the occasion of International Women’s Day. 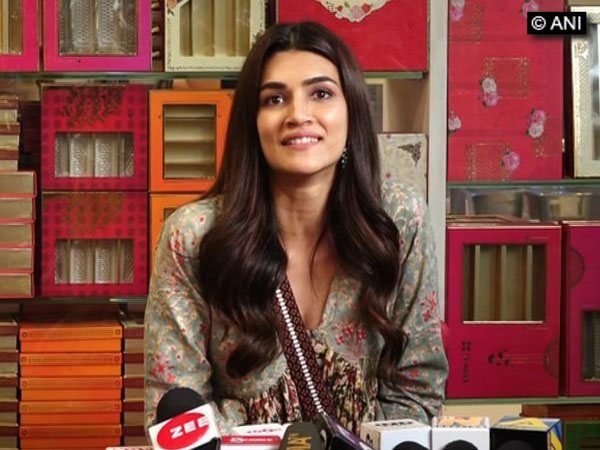 Mumbai (Maharashtra) [India], Mar 5 (ANI): Actress Kriti Sanon who just got the biggest solo opener at the Box Office with ‘Luka Chuppi’ has something interesting to say about the film and her experience. 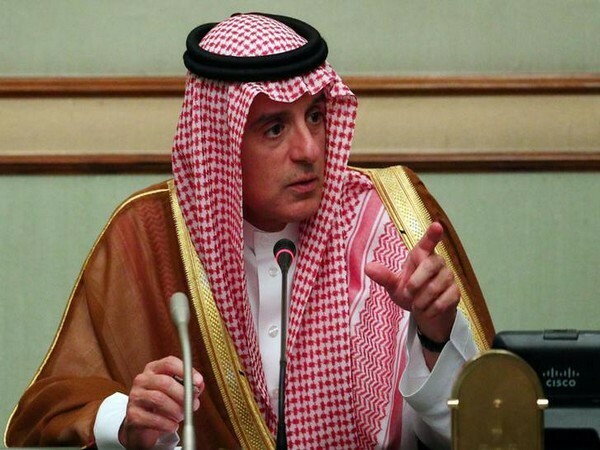 Islamabad [Pakistan], Mar 2 (ANI): Saudi Foreign Minister Adel Al-Jubeir will visit Pakistan on Saturday, carrying a ‘special message’ from Saudi Crown Prince Mohammed Bin Salman, reported Samaa TV.